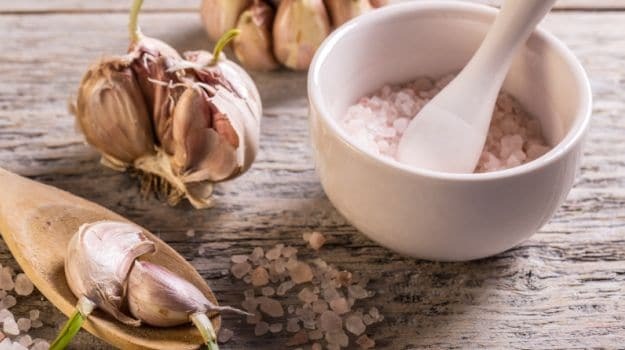 The sulphur-containing compound, Allicin, found in fresh, crushed or chewed garlic has anti-bacterial and anti-fungal properties, and some startling claims mention that it may help prevent some forms of cancer too. Garlic is a part of the onion family and the ‘bulb’ of this herb typically consists of 10-20 smaller sections called the ‘cloves’. Each small clove is a powerhouse of flavour as well as medicinal properties.